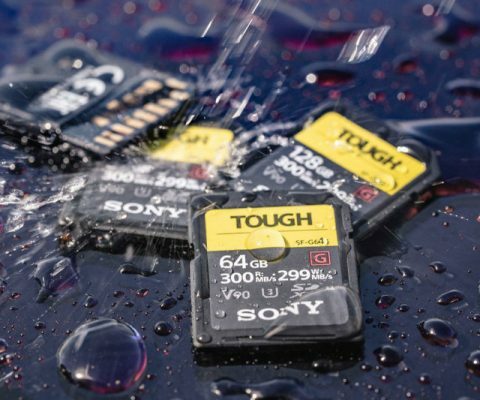 Dirt, water, and drops are no match for the TOUGH SF-G Series SD cards from Sony. 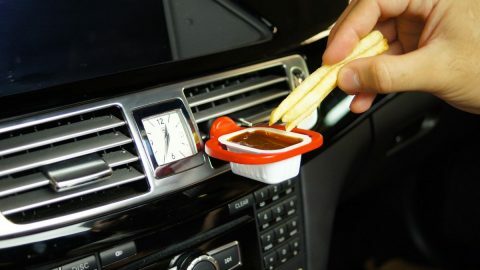 It features a unique one-piece monolithic design that makes them 18 times stronger than traditional SD cards making them ideal for those who love action and adventure. 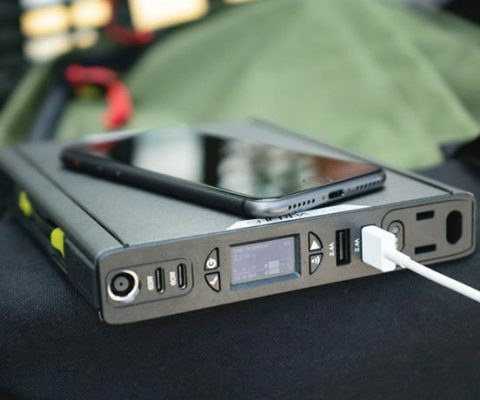 When you’re on-the-move there’s no better option than the Sherpa 100 AC power bank from Goal Zero. 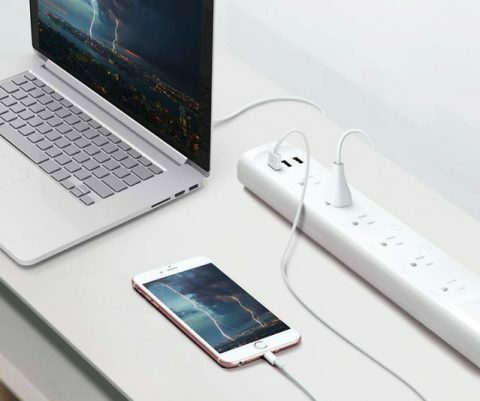 This 25,600 mAh airline approved power station features a 100wh AC power outlet, wireless charging, an OLED display, and 2.4A USB ports. 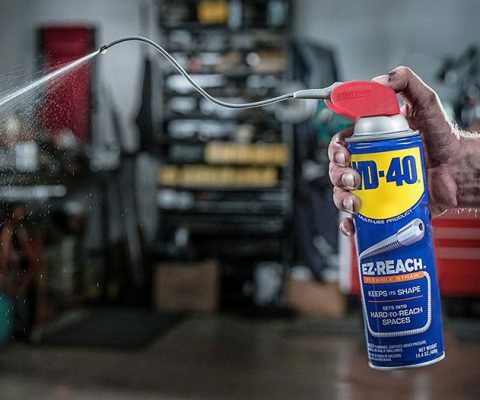 This flexible EZ reach straw makes spraying WD-40 in hard-to-reach places more convenient than ever. This sturdy eight inch long hose can be positioned in virtually any angle and can either be set to a steady stream or spray depending on the cap’s placement. 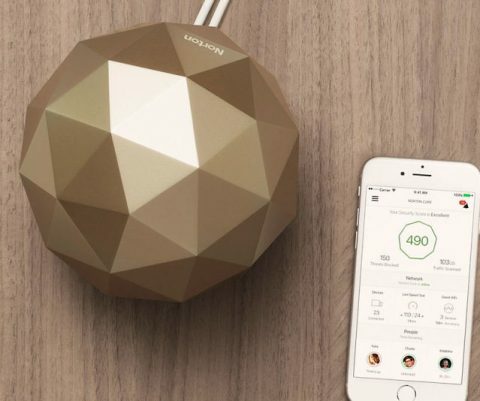 Upgrade your online experience with the Norton Core secure WiFi router. 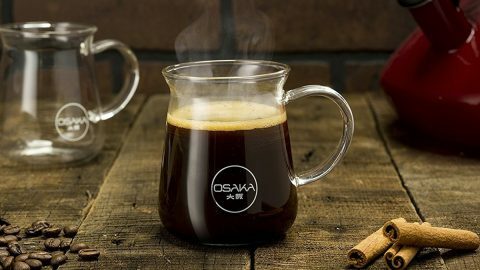 It features multi-layered security for ultimate protection, a dual core-processor for optimal WiFi, smart parental controls, and lets you manage the network from your phone. 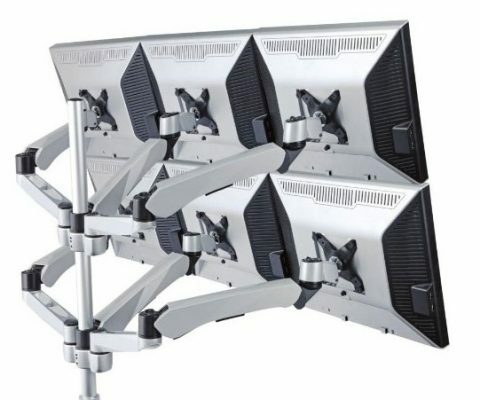 Increase your productivity by outfitting your home office with this six monitor desk mount. 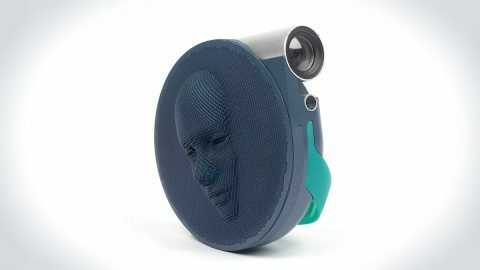 It can support up to 19.8lbs and comes with features like 360 degree monitor rotation, 105 degree tilt, 360 degree swivel, and 10.6 inch vertical distance height adjustments. 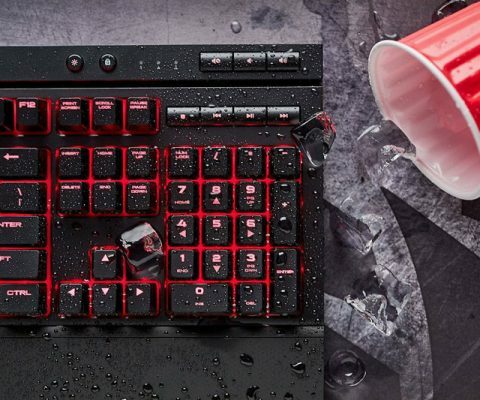 Ensure your game is never compromised by food related accidents by upgrading to this spill-proof gaming keyboard. 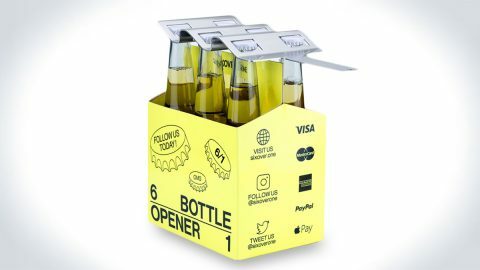 This dust and spill resistant heyboard features gold contact CHERRY MX mechanical key switches along with 100% anti-ghosting with full key rollover.